Electrolysis is the only medically approved method of permanent hair removal (approved by the British Medical Association). Unwanted hair is a problem for many women and the distress it can cause is vastly underestimated. More people have hair permanently removed by electrolysis than you can probably imagine. After a through consultation with your therapist, you will be asked to lie on the couch. 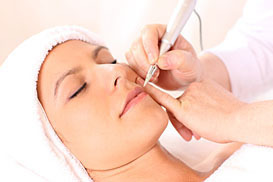 Your skin will be cleansed and prepared and a current selected on the electrolysis machine. A very fine needle (thinner than a strand of hair) is then inserted into an individual hair follicle. Then a short burst of current will be put through the needle quarterizing the blood circulation to the hair. The hair then slides out of the follicle with no resistance leaving the skin free of hair growth. If the hair is caught at the right stage of development (1 in 3 chance) the hair will not form again. If a new hair does re-develop it will be likely that the hair will be thinner and lighter. A soothing gel will finish your treatment, to help calm and protect the area. You may feel like you are alone in having unwanted hair, but you’re really not. Believe it or not, your hair problems are probably typical. 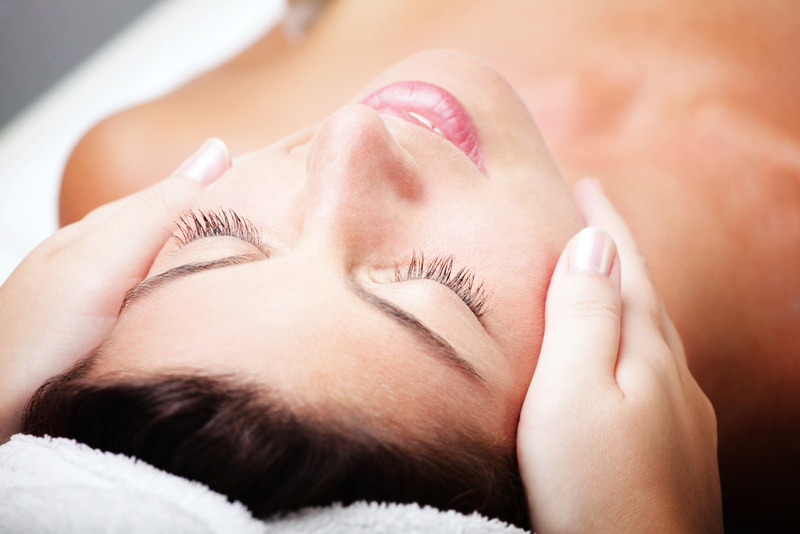 There are many reasons why women turn to electrolysis as the best way to remove hair. No matter what the specific problem area, age, hair or skin type, hair color or skin color – you have plenty of company and electrolysis can help. Every day, people just like you choose electrolysis as a permanent, safe, and effective solution. Q. Is it electrolysis painful? A. Electrolysis is not painful. In most cases, electrolysis actually does not cause much discomfort. Modern electrolysis methods have reduced the discomfort to a mere tingling. If you have a low pain threshold or alot of dental work you may feel it more, but our therapists will not do any more than you can handle. Q. How often do you need to have it done? A. Many factors influence hair growth, so you will need to return for several electrolysis visits. 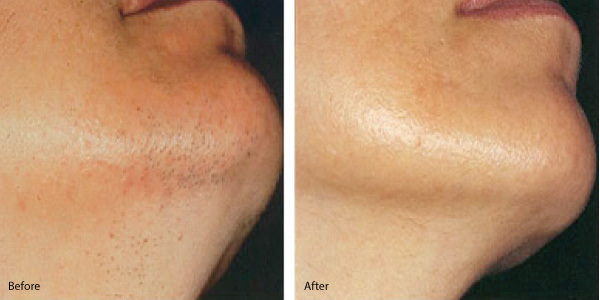 The total number of sessions needed to remove hair permanently from a particular area will vary from person to person. Most clients return once a week or every other week as needed. But the unwanted hair will be gone forever once the series of treatments is complete. Q. Is there anything you can do to help the process? A. If you have previously plucked, shaved, creamed or trimmed the hairs, stop this immediately. By doing this whilst having electrolysis done it will counteract and prolong the time you need electrolysis done. Also using the PDS treatment after electrolysis and at home you can reduce the hair production by reduced by 35% after 28 days*. See waxing page and tips section for more information. *Clinical test on 9 volunteers, average loss after 28 days on natural forms of hair growth. or use the online booking form to book your Treatment. No fuss Hair removal Carried out expertly with care. Tinting, shaping, brow definition, extensions and much more…. All you need for result driven anti-ageing Facials.